So I've started a blog...! People often asked me if I had one and I had to reply with a no. Mainly because of time issues, but I thought I would make the time and try to share with you the thoughts and goings on at my textile company that is - just me. 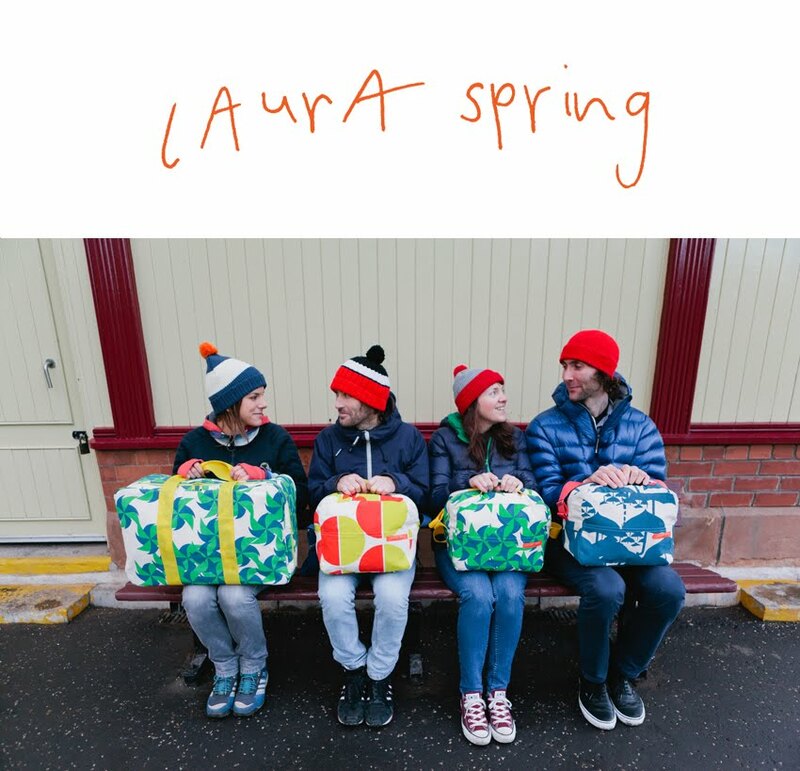 But I also have two lovely interns at the minute called Lynne and Mandy who are invaluable to the smooth operations at Laura Spring HQ! So here's my attempt at blogging......hopefully it gives you a peek into my world?! Here's me and my latest addition to the studio...Chips, our 12 week old whippet.